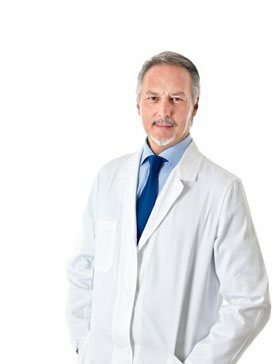 Is Growth Hormone Injection Therapy Safe? The growth hormone used in growth hormone injections is practically identical to the HGH that is normally produced by your body. There is usually very little risk involved in growth hormone therapy. The only time growth hormone is dangerous is if you use it without a doctor’s prescription. 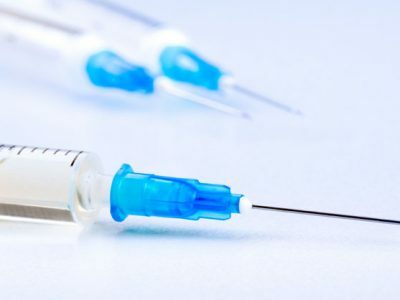 For a lot of patients, the idea of self-injecting growth hormone seems very scary. We would like to let all potential growth hormone therapy patients know that when done properly, growth hormone injections are very safe. Human Growth Hormone (HGH) is naturally produced and secreted by the pituitary gland. 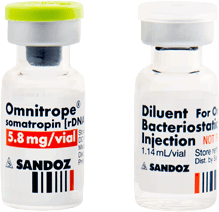 The biological term for HGH is somatotropin. 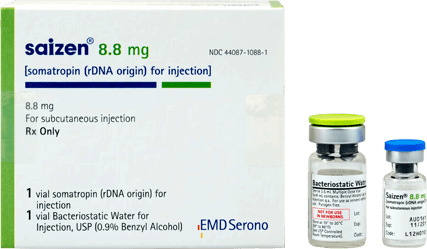 All of the FDA-approved growth hormone injections are created in a lab from recombinant DNA. This results in a synthetic form of somatotropin that is virtually indistinguishable on a chemical and molecular level, from the growth hormone naturally produced by your body. 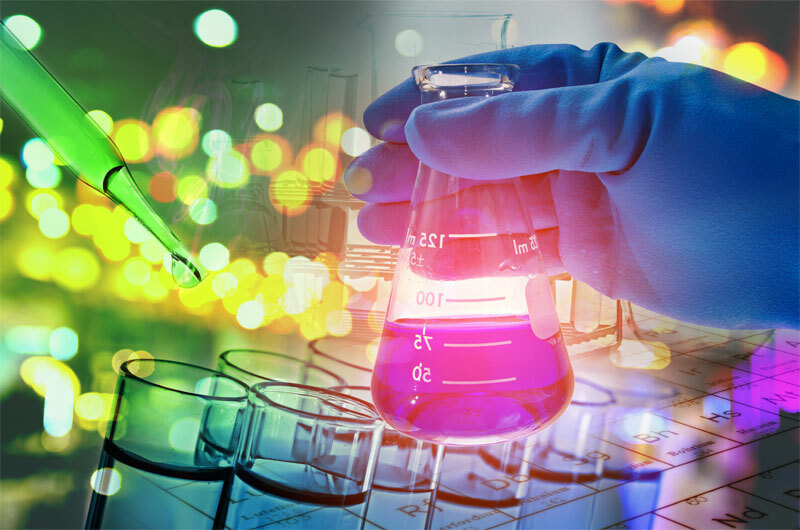 Because the growth hormone used in growth hormone injections is practically an exact duplicate as the HGH that is normally produced by your pituitary, when used correctly, it is no more dangerous a substance, than the somatotropin normally released by your pituitary gland. This does not mean that there are no possible side effects to growth hormone injections. Any medication, even an aspirin, has a list of potential side effects. However, when properly prescribed by your doctor for a legitimate need such as a diagnosed growth hormone deficiency, there is very little risk to growth hormone injection therapy. The growth hormone used in growth hormone injections is practically identical to the HGH that is normally produced by your body. When used correctly, growth hormone injections are very safe. While generally regarded as safe, as with any medication there are some possible side effects of growth hormone therapy. The most common side effects of growth hormone injections are joint and muscle aches, usually experienced during the first weeks of treatments, and these generally subside as your body gets used to the medication. Redness and swelling at the injection site can also occur in some patients. 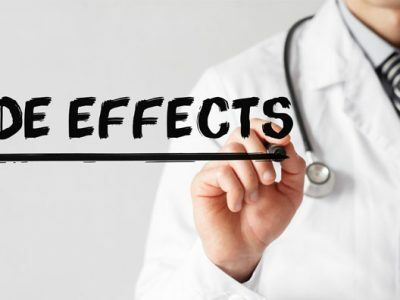 In addition to these relatively minor side effects of growth hormone injections, there have been other less common, and rare side effects of growth hormone injections. 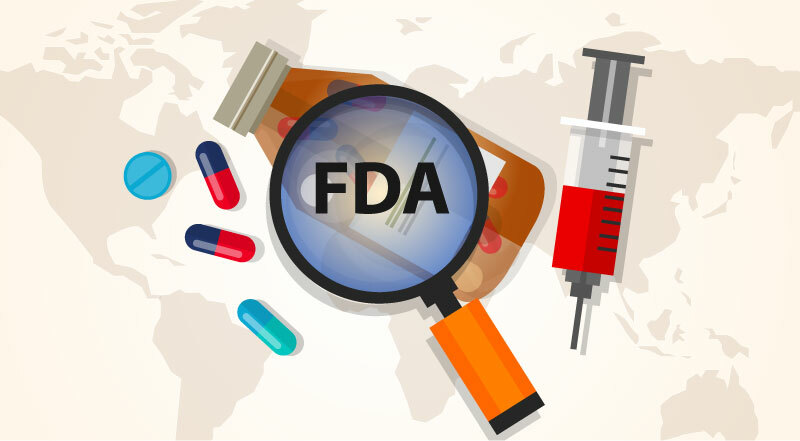 Understand that by law, any FDA approved drug must list any side-effect, no matter how uncommon. Reading this list should not be taken in any way as an indication of the safety of growth hormone injections. 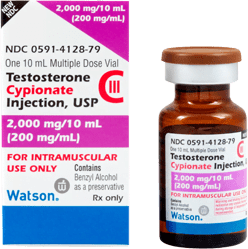 Again, growth hormone injections are FDA approved, and are generally regarded as safe. When properly prescribed by your doctor for a legitimate need such as a diagnosed growth hormone deficiency, there is very little risk to growth hormone injection therapy. Once again, all possible side effects of growth hormone need to be reported. Just because there is something on this list, that does not mean that you will experience anything like this while taking growth hormone injections. 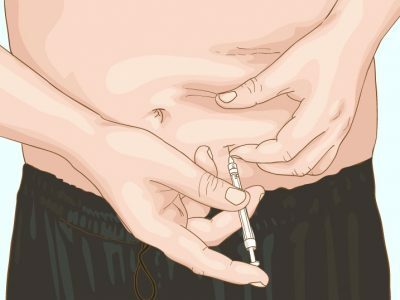 The only time that growth hormone injections should ever be thought of as dangerous or unsafe, is if you are getting growth hormone injections from illegal, illicit, or illegitimate sources. 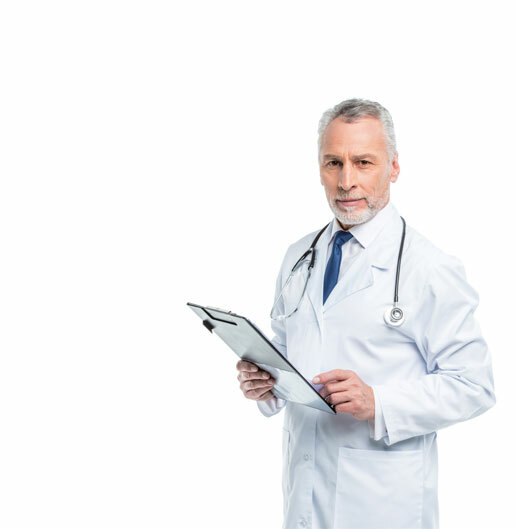 There is no reason to worry about the safety of growth hormone injections, if you get your prescription for growth hormone from a qualified physician. Are Growth Hormone Injections Safe for Women? 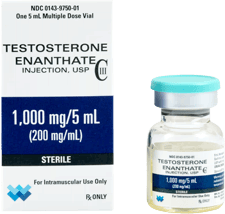 However, like all potential side effects of HGH, these are quite rare, and growth hormone injections are generally as safe for women as they are for anyone else. 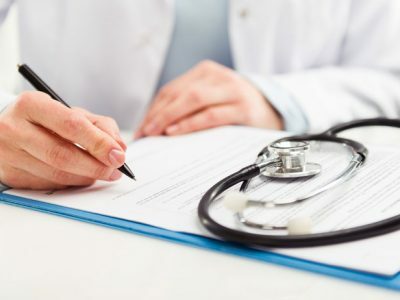 Ongoing medical supervision is not only required by law for any practitioner writing a prescription for growth hormone injections, it just makes common sense. 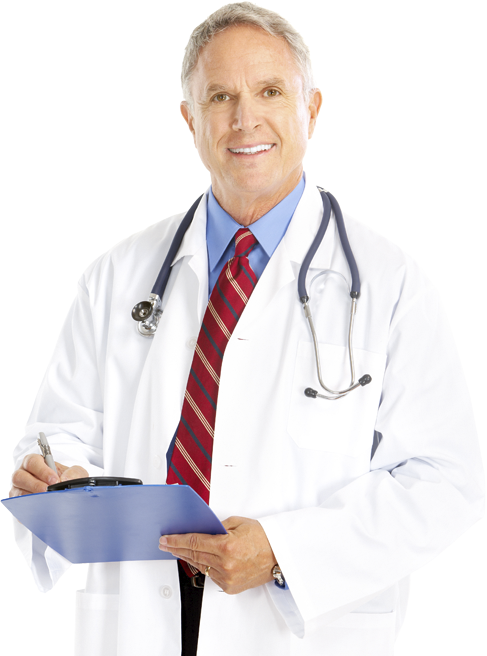 Proper medical supervision is the key to the safety of your growth hormone injection therapy. Most of our patients who are prescribed growth hormone injections experience little or no problems. 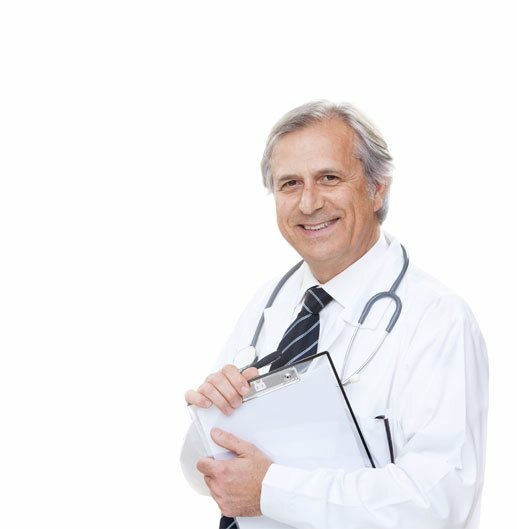 This is because you will be well-trained on how to administer your growth hormone injections, and will be constantly monitored throughout your program of growth hormone injections. 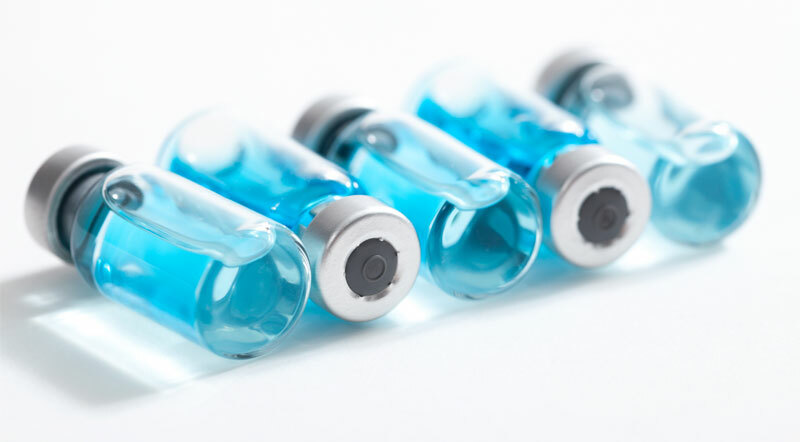 As you begin your course of growth hormone injections, you may be tested as often as every 3-4 weeks in order to determine if your dosage of growth hormone is correct. Some patient may need more, some less. In 6 to 8 weeks, other tests will be done to see how well you are reacting to your growth hormone injections. 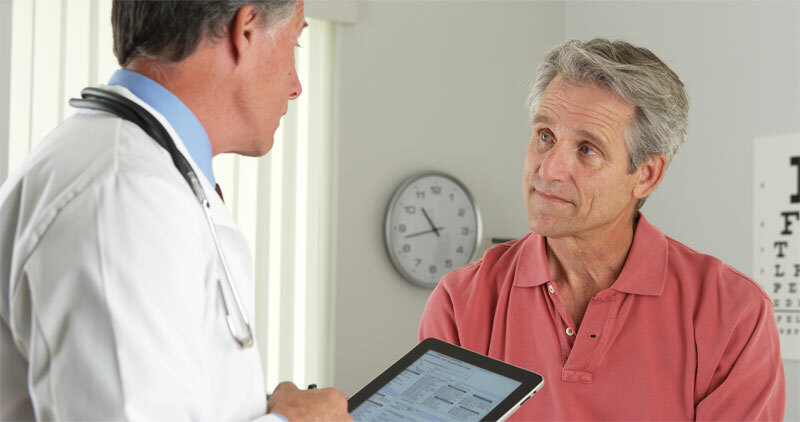 These additional tests may include testing your bone density and cholesterol levels. Throughout your series of growth hormone injections, your blood sugar levels will be monitored to determine if you are showing any signs of insulin resistance. 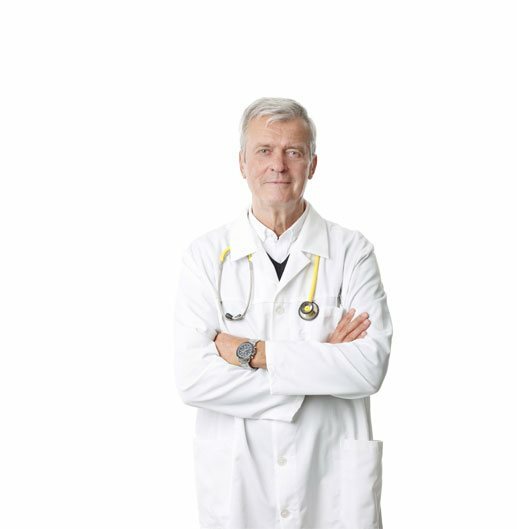 On the rare occasion that we do have a patient who reports some discomfort, he or she usually finds that the side effect subsides, as his or her body adjusts to the presence of the medication. 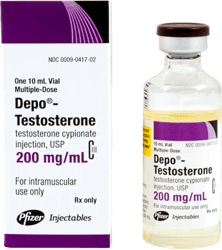 If not, a simple adjustment of his or her dosage will be all that patient needs to continue to experience the many positive benefits of growth hormone injections. 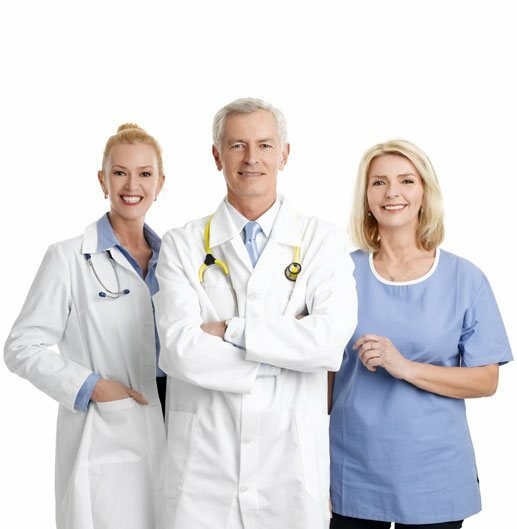 The key to a safe and effective experience with growth hormone injections is to work with a qualified professional who will adjust your treatment to your individual needs and lifestyle. 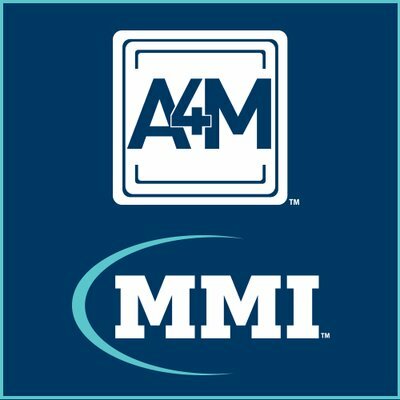 We pride ourselves on our patient-centric business model. 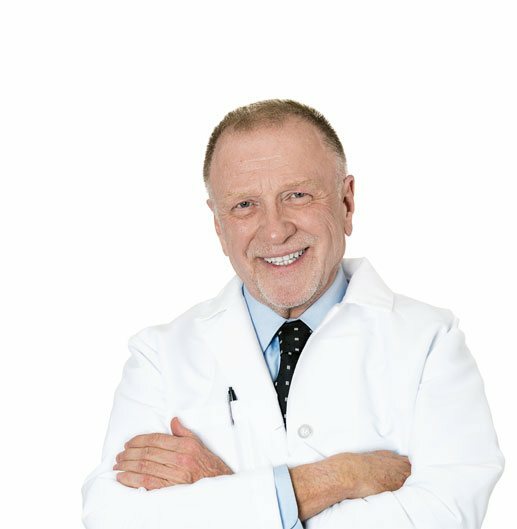 We will listen to you, and we will do everything in our power to ensure your safety, and see that you receive the many life-changing results of growth hormone injections.